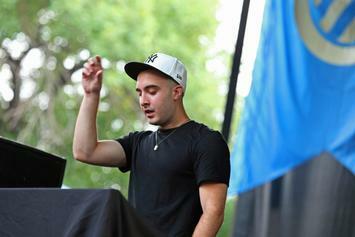 Clams Casino and Lil B are teaming up for a short tour. 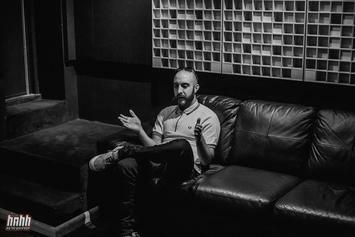 Interview: Clams Casino discusses his debut album "32 Levels," his unusual relationship with Lil B, and more. 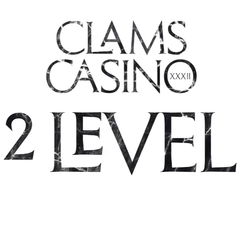 Listen to Clams Casino's new 12-track album "32 Levels." 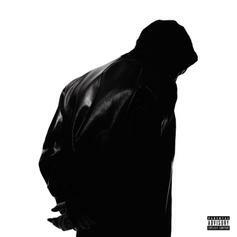 Listen to one final leak from Clams Casino's new album, featuring A$AP Rocky and Lil B, "Be Somebody." 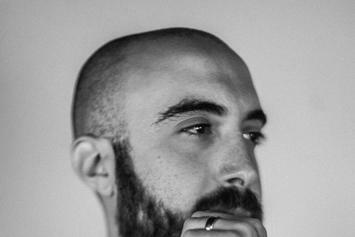 With his debut album "32 Levels" two weeks away, Clams Casino shares "A Breath Away" feat. 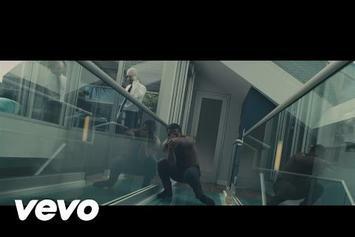 Kelela. 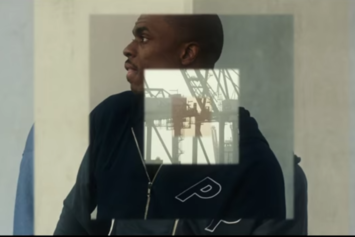 Clams Casino and Vince Staples deliver the video for their single "All Nite." 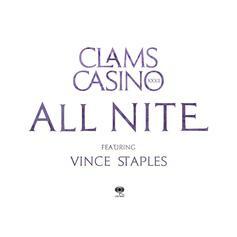 Clams Casino and Vince Staples come together for "All Nite." ASAP Rocky, Lil B, Vince Staples, and more will appear on the album. Lil B brings the heat in Clams Casino's new single "Witness." 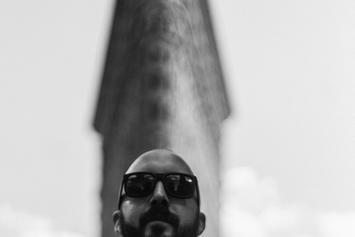 Clams Casino reveals the title and release date for his new album. Clams Casino makes his return.